Here you can catch up with our latest projects, concepts and other activities. Meld dig til for at få vores seneste nyheder sendt på email. 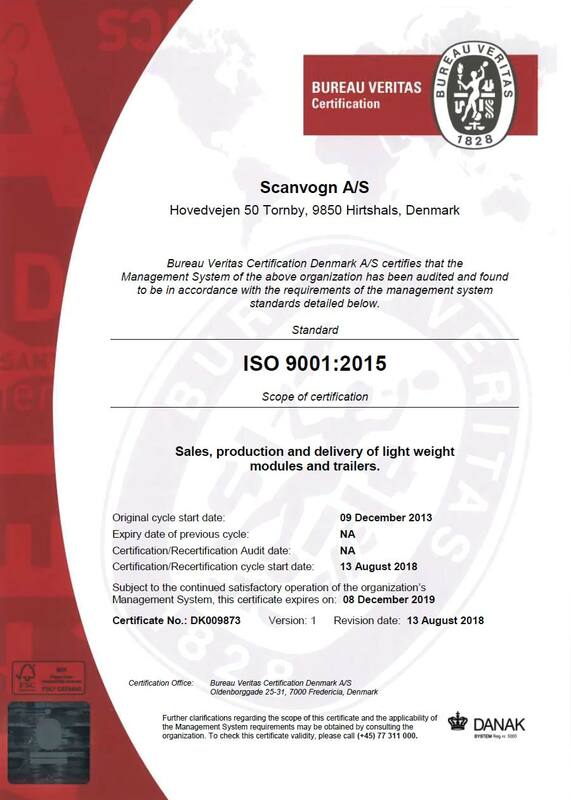 We have received our new ISO 9001:2015 certificate showing that our quality system lives up to the latest international standards for our industry. This involves a continuous focus on improvements, efficient usage of resources with less waste and full documentation work and of decision making procedures. 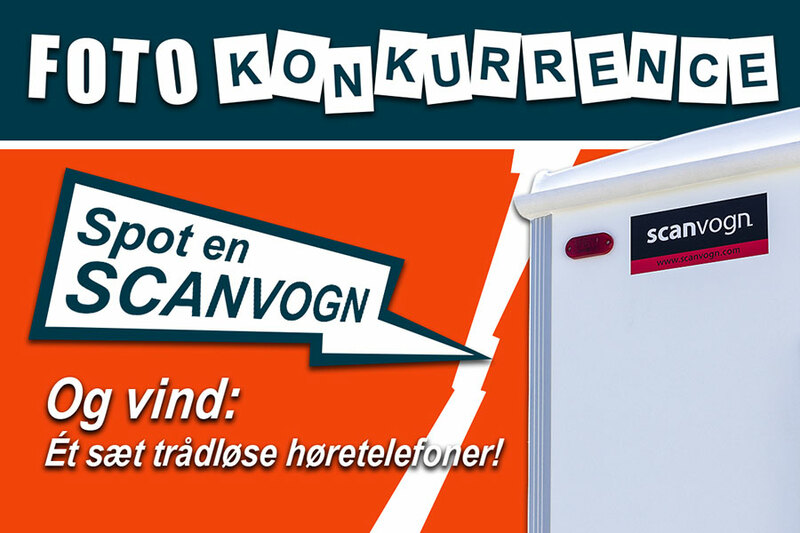 Spot en Scanvogn og vind en præmie! Konkurrencen kører den 28/7 - 19/8 2018. Bemærk at billedet ikke behøver at være taget inden for denne periode, men blot skal indsendes før slutdatoen. Billeder der er taget på Scanvogns egen grund tæller ikke. Bemærk, at vi også laver moduler (huse på ramme). Du kan kende vores produkter på det buede tag eller de rillede hjørneprofiler. These houses are built specifically for cold climates. The walls have twice the thickness featuring 100 mm XPS insulation. 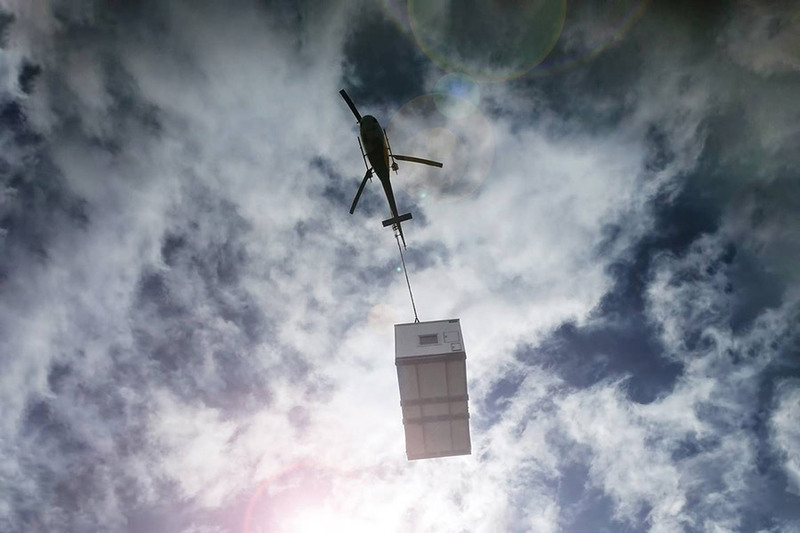 They can be easily transported via helicopter and fit inside a standart ISO shipping container. The houses have been prepared so they are ready for furniture and appliances. 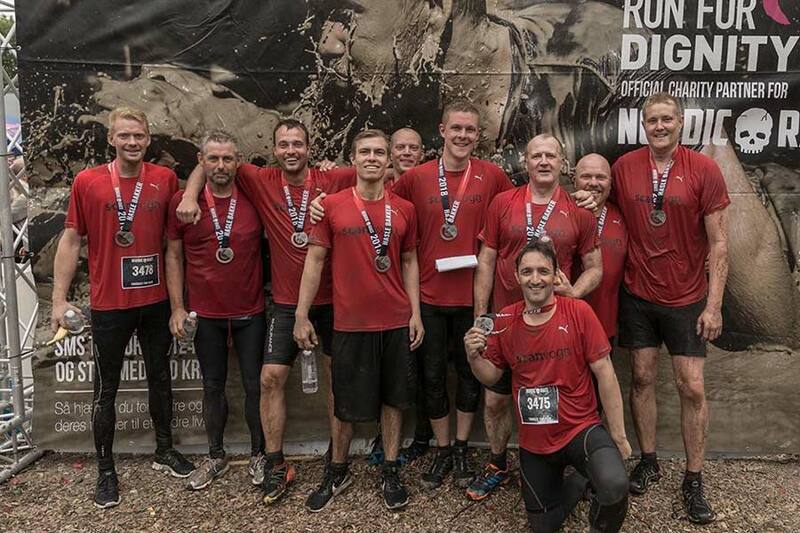 We rounded up 10 brave people to participate in Nordic Race 2018. The course included a wide range of obstacles requiring people to crawl, climb, jump and run. Everybody made it through and in one piece. We exhibited our trailers at the Entreprenør og Håndværk Exhibition 2018, which ranks as Denmark's largest exhibition for the carpenter and construction industry. 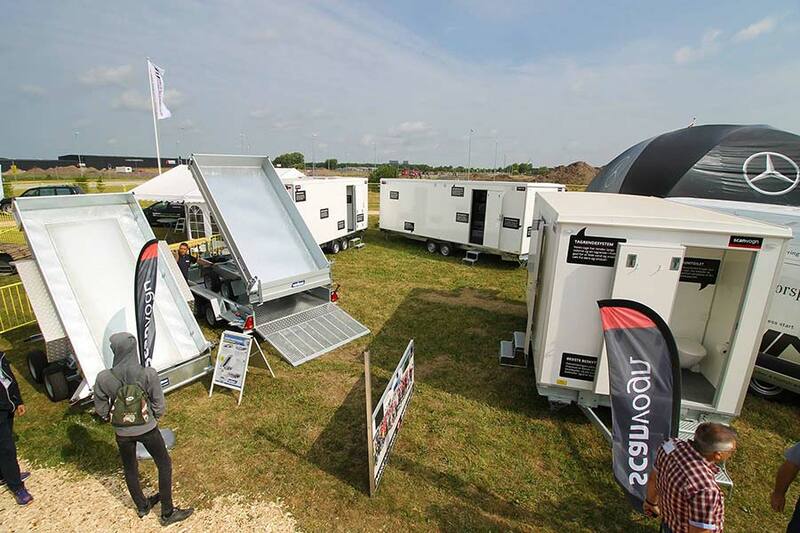 We shared a 200 m2 exhibition area with our friends from Variant Trailers. What do you do when you need a place to sleep out in the wild? You call in for a couple of houses of course. These units come fully equipped with a bedroom, kitchen, toilet and shower. Our trailers and houses are utilized in many parts of the world and Norway is no exception.